Hoping for the good and preparing for the worst. Rainfall hit the north with massive aggression. Moderate to heavy rainfall has affected normal life of the ordinary people. The rural population of Punjab which is approx 62% is directly dependent on the agriculture. Hopes of the farmers have been murdered with collapsing of crops. Drops showered from the sky have triggered landslides in the himachal pradesh. These landslides had shown its mark on the Pathankot-Chamba highway, however there was no loss of life. Bridges sunk and the roads broke. Transportation facility is under great trouble and movement from one place to another of an individual has been greatly affected. Stranded people are facing alot of difficulties; it has become tough for a student to attend the school or college. The third consecutive day of rain has snapped many links. Chief Minister Amrinder singh gill has shown his concern for the state. Notice to close the schools and colleges for the 25th day of September has been given. Red alert has been issued keeping in mind the situation and support of officials has been taken for the protection. The chances of flood are being calculated in the areas of mukerian, dasuya and tanda. Government has also kept an eye on the ruined crops, deputy commissions are searching for the solution to the problem. Moderate and heavy rainfall had shown its appearance in the down areas with overflows. 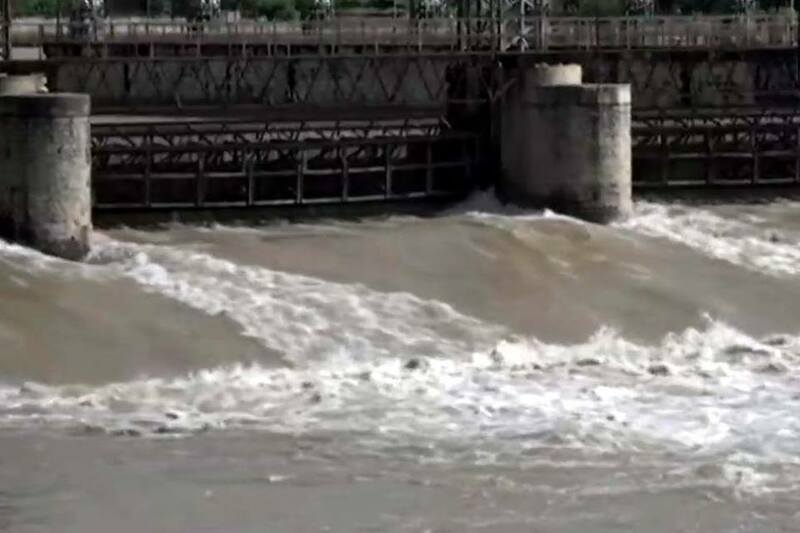 The dams are full and few more drops will lead to flood. 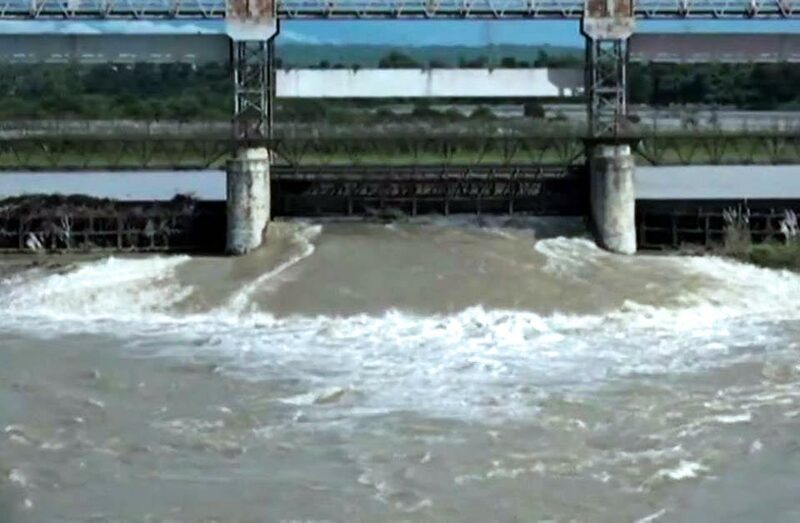 Excess water will be released from the Pong dam which will join the flow of Beas River as per the reports issued by bhakra Beas management board. To overcome the hard situation if it arises, army has been requested for the standby. Special arrangement for the boats has been made near the river side areas. 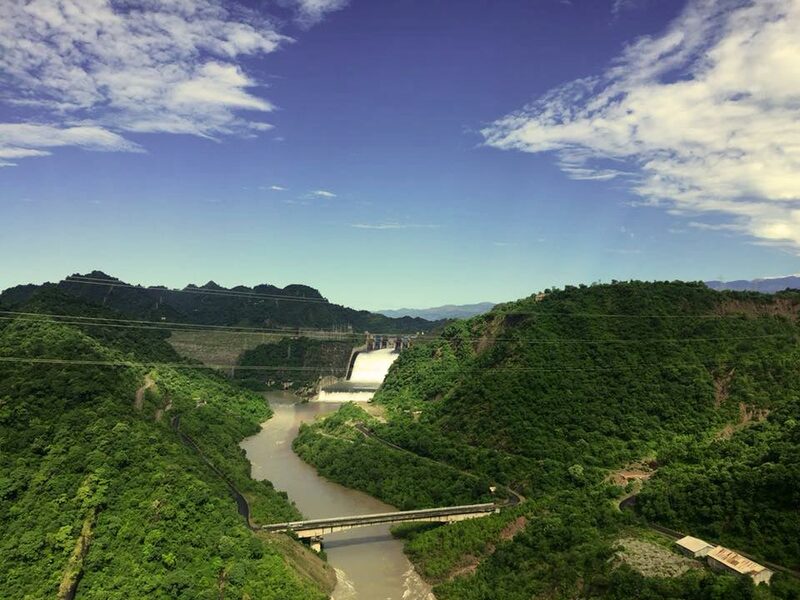 The people of Jammu and Kashmir, himachal pradesh along with the people of alerted areas are dealing with the danger of life out of which some came to their knee and left this world. The flood has taken a number of 30 lives till now and had made others life miserable. This red alerted time needs our support and hence, this is the time for all of us to stand together with strong integration. Prepare yourself for the harsh situation as hand in hands is all what matters in the end. It has been rightly said that nothing will defeat the nature accept the bond of unity between the human being which is made up of the care and support.